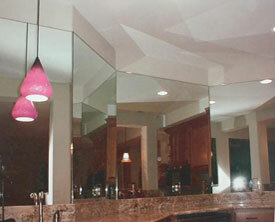 Thank you for choosing All Glass LLC - a veteran-owned business. 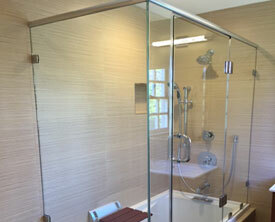 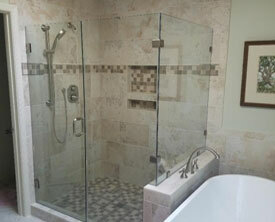 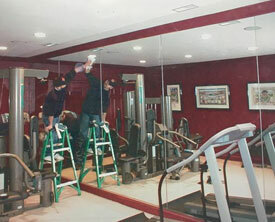 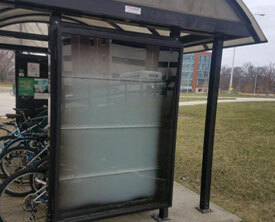 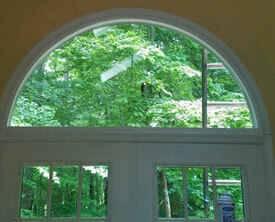 All Glass, LLC will match or beat any reasonable written estimate! 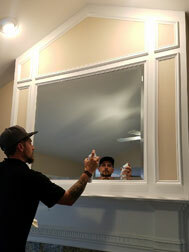 Call today to set up your free estimate! 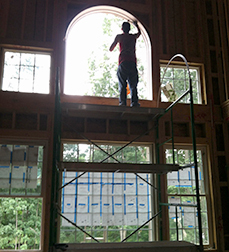 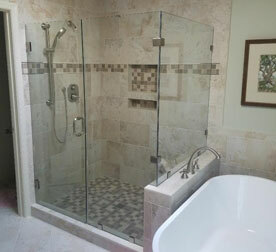 Servicing all the residential and commercial glass needs of residents in Northern Virginia including Alexandria VA, Annandale, Arlington, Ashburn, Burke, Centreville, Chantilly, Culpeper, Dulles, Dumfries, Fairfax, Fairfax Station, Falls Church, Falmouth, Fauquier, Fredericksburg, Gainesville, Great Falls, Haymarket, Herndon, King George, Lake Ridge, Leesburg, Lorton, Loudoun, Manassas, McLean, Oakton, Occoquan, Orange, Prince William, Reston, Spotsylvania, Springfield, Stafford, Sterling, Triangle, Vienna, Warrenton, and Woodbridge VA.